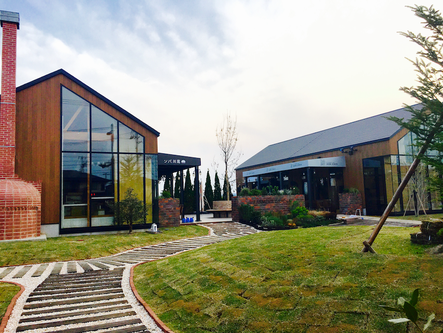 Rokufarm ATALATA "Inspection tour of Six Sector Model Farm"
・Lecture → Meal Plan: Lecture starts at 10:30 and meal starts at 11:00. ・Meal → Lecture Plan: Meal starts at 13:30 and lecture starts at 15:00. Lecture: Specifically what a Six Sector Model Farm is. 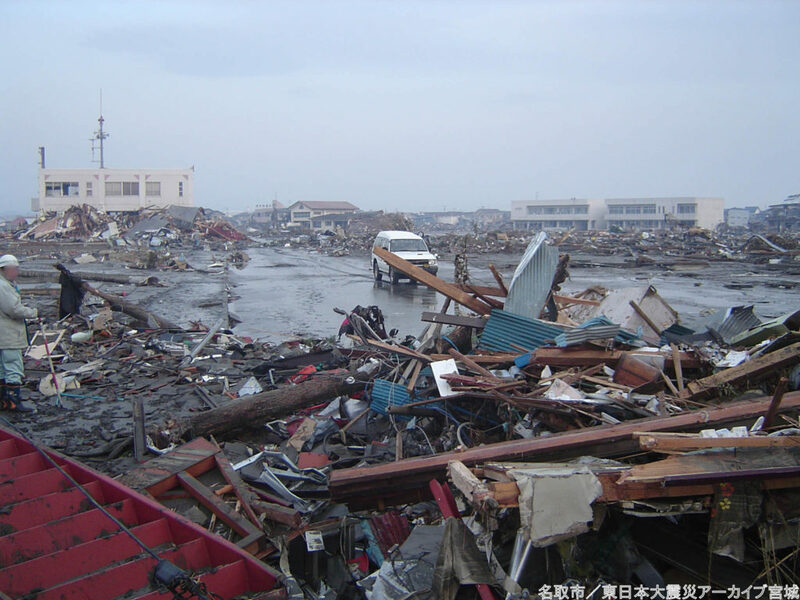 Discuss the circumstances that led to our incorporation as part of the reconstruction after the 2011 earthquake as well as the contents of our activities. Additionally, participants can see the state of work in a facility related to job creation. *There is no set time for participants with the meal-only plan. 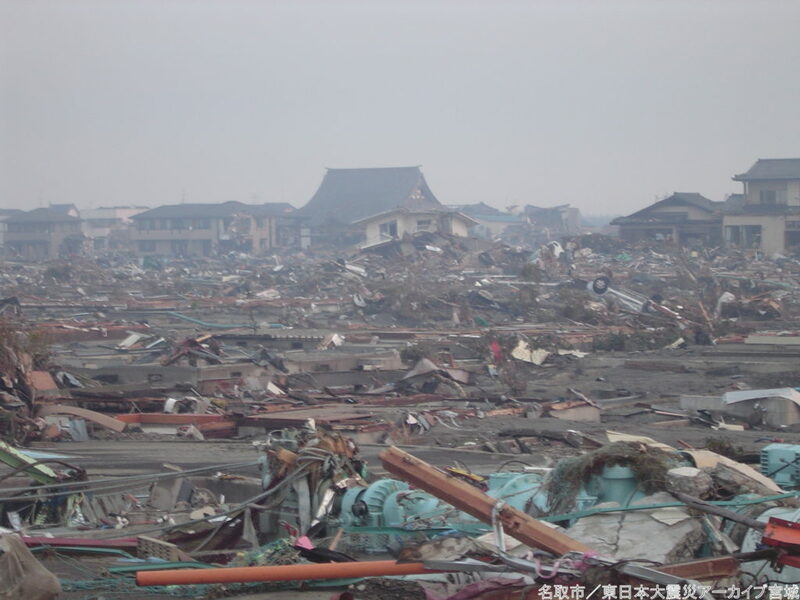 "Tohoku ROKU project" has three concepts: job creation, support for primary sector industries, and cultivating awareness of disaster prevention, with the overall aim of reconstruction from the 2011 disasters. *Please contact us in advance for requests regarding lectures and tours. Plan C (extra class): Please contact us for details. 30 minutes per lecture. Please contact us for special requests.